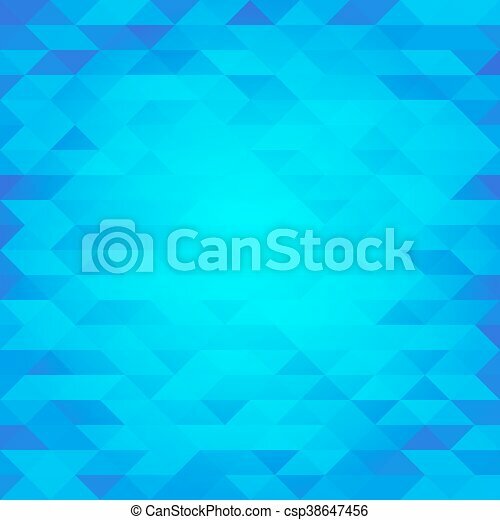 Abstract Blue Lowpoly Designed Vector Background. 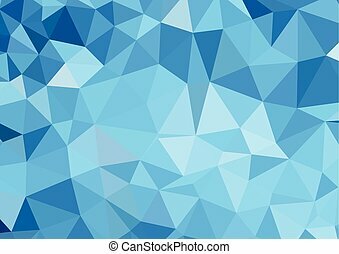 Polygonal Elements Backdrop. 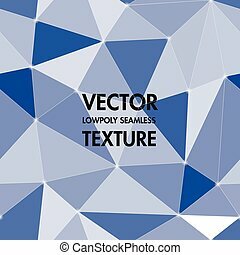 Isolated abstract blue, black and white lowpoly designed vector background. Polygonal elements backdrop. 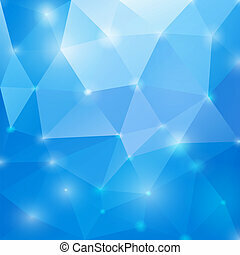 Translucent overlays wallpaper. 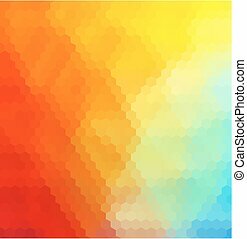 Decorative tile illustration. 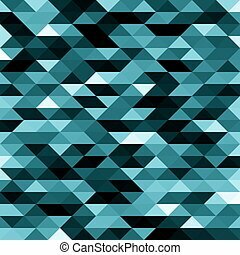 Geometric tile mosaic with colors triangles. 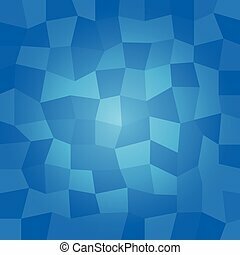 Abstract polygonal and low poly pattern background. Ideal for screen wallpaper or other works and design. Isolated abstract black lowpoly designed vector background. Polygonal elements backdrop. 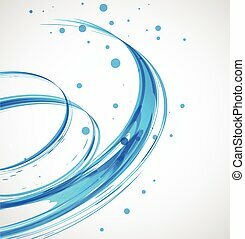 Translucent overlays wallpaper. 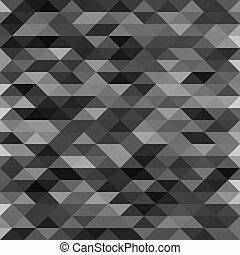 Decorative tile illustration. 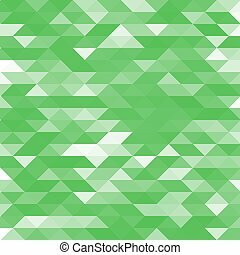 Isolated abstract green lowpoly designed vector background. 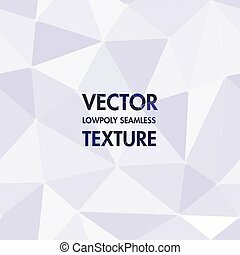 Polygonal elements backdrop. 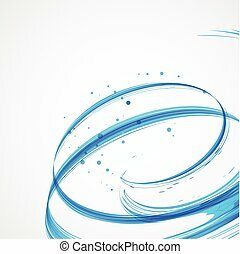 Translucent overlays wallpaper. 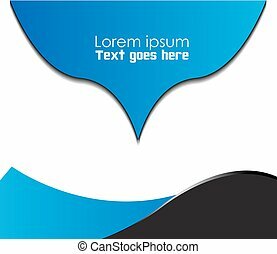 Decorative tile illustration. 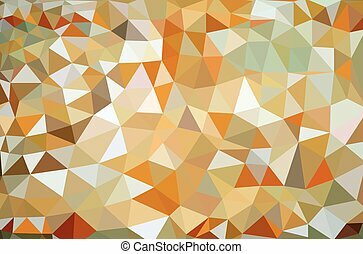 Isolated abstract golden lowpoly designed vector background. 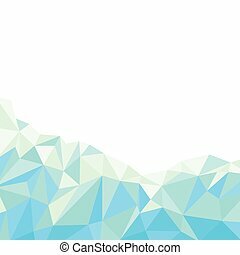 Polygonal elements backdrop. 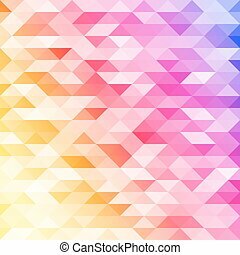 Translucent overlays wallpaper. 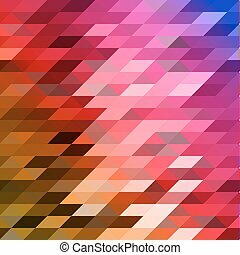 Decorative tile illustration. 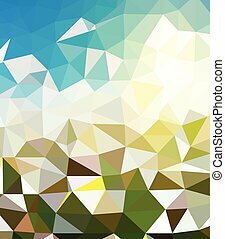 Isolated abstract colorful lowpoly designed vector background. 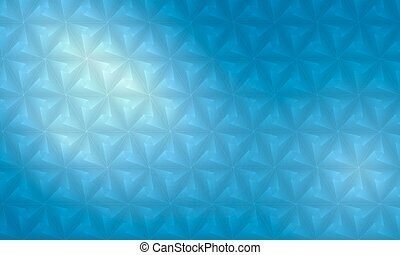 Polygonal elements backdrop. 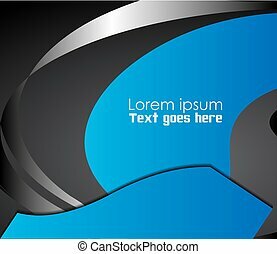 Translucent overlays wallpaper. 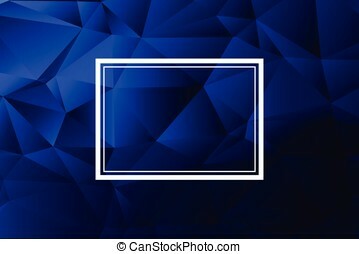 Decorative tile illustration. 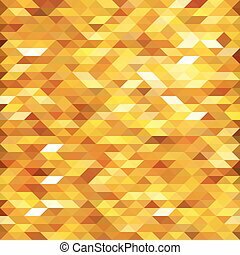 Isolated abstract yellow lowpoly designed vector background. Polygonal elements backdrop. 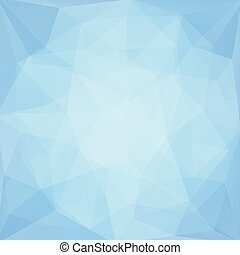 Translucent overlays wallpaper. 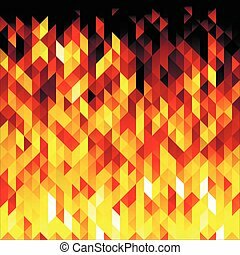 Decorative fire tile illustration.